When you sign up for our alarm system monitoring program in Florida, we keep tabs on what’s happening at your home 24/7. You invested in an alarm system to protect your home, and because of this, you shouldn’t have to worry about your home’s security, right? Unfortunately, this isn’t necessarily the case because without consistent monitoring, your home, belongings, and family members could still be at risk. 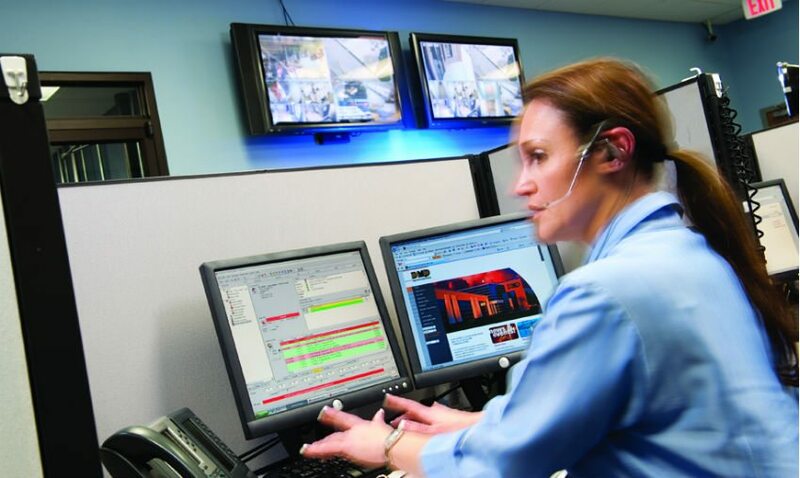 The good news is that, at Nasa Security, we provide alarm system monitoring services for a cost-effective price. When you sign up for our alarm system monitoring program in Florida, we keep tabs on what’s happening at your home 24/7. If your alarm ever sounds, we will notify you as soon as possible. If we cannot get ahold of you or you don’t know why your alarm system has been triggered, we will notify emergency personnel. We also keep any emergency reports produced by your alarm system on file, and they are available for you to access at any time. With over 45 years of experience, we have been providing alarm system monitoring services in Florida since 1975. It is our goal to keep your home and family safe, so you gain the peace of mind knowing your property and those you love are always protected. We would be more than happy to give you further information about our alarm system monitoring services and what they offer. To speak with one of our security professionals, give us a call at Nasa Security today. We look forward to hearing from you! At Nasa Security, we offer alarm system monitoring throughout Florida, including Lakeland, the Florida Keys, Marathon, Big Pine Key, Islamorada, and Key Largo.